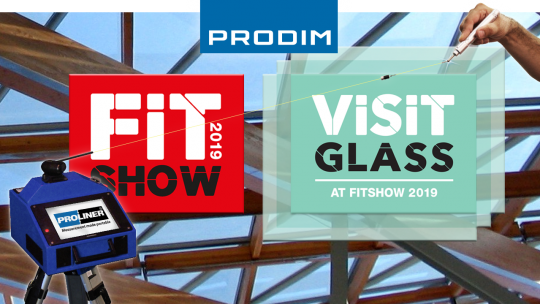 The free to attend exhibition and conference returns to ExCeL, showcasing the latest technology and materials for every aspect of natural stone. 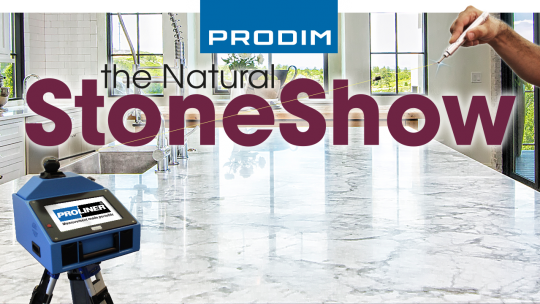 Prodim will showcase its complete digital templating solutions for the stone industry. Go Digital – Get the Best! The Door & Window and Glass industries are two of the main industries Proliners are used in for digital templating. That is why we developed dedicated industry product solutions for the improvement of the daily production processes of door, window and glass fabricators. All to be shown at the fair. 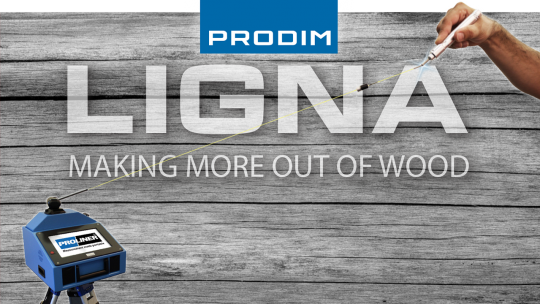 The Proliner’s unique digital measurement technology used in combination with Prodim software for creating and processing digital templates will be demonstrated live at Ligna! Including our dedicated solutions for the Door & Window industry, ranging from digital measuring to full factory automation.